Ryley Walker has released a video for the lead single, "The Roundabout", from his forthcoming album, Golden Sings That Have Been Sung, which is due out on Aug. 19th via Dead Oceans. 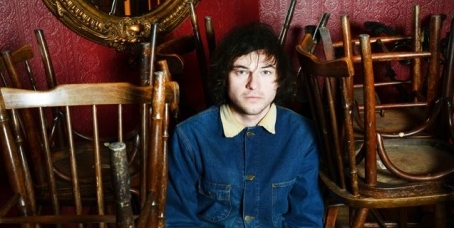 You can catch Ryley Walker on August 25th at Empty Bottle with Luggage and TALsounds. 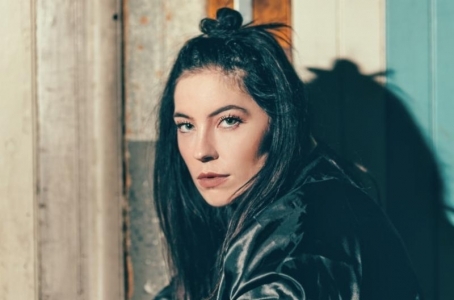 Bishop Briggs releases electropop single "Pray (Empty Gun)"
Following her appearance at Ontario's WAYHOME festival, Bishop Briggs (fka BISHOP) releases her new single "Pray (Empty Gun)" to much blog fanfare. The net-banger pits In Return-era Odeszian synths strained through recuperated trap beats, courtesy of producer duo MJ&iRoK, with the cosmopolitan voice of LA-transplant Briggs. Hello Shark, a.k.a. 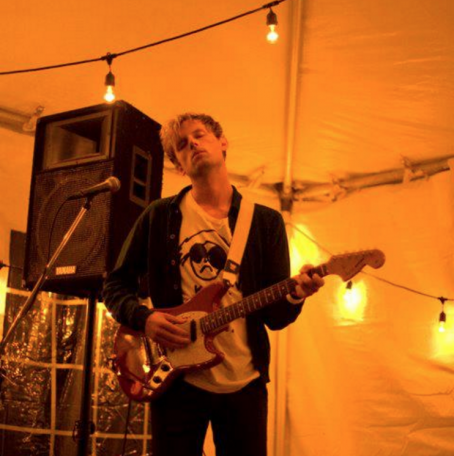 Lincoln Halloran, has a new full-length album, Delicate, coming out on September 30 via Chicago-based label Orindal Records, which was produced by Attic Basement's Michael Rheinheimer with Katie Bennett (Free Cake For Every Creature) on bass and vocals throughout the record. 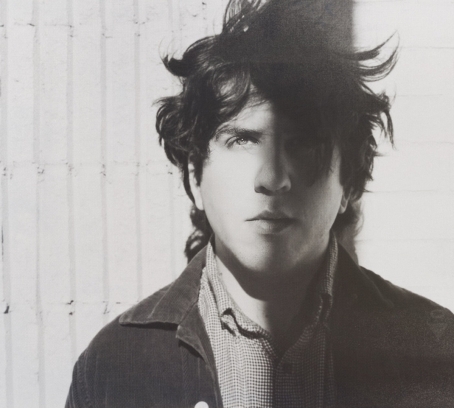 Below is the first single from the LP called "Drake Night" (available for streaming at Stereogum), and it finds Halloran reflecting on lost love after a run-in with an ex at the artist-themed club night. 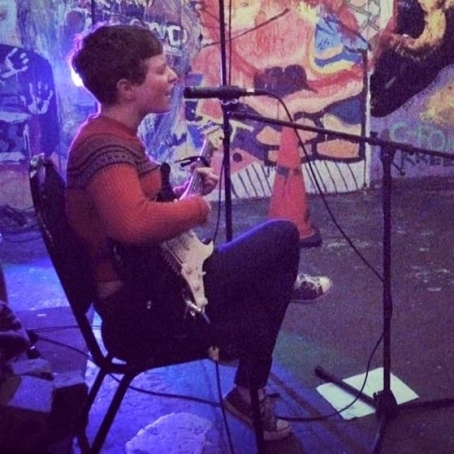 The lo-fi ditty also features Florist's Emily Sprague on backing vocals. Hello Shark will be heading out on the road next week with Advance Base, and they will be ending the tour in Philly on Wednesday, August 31 at PhilaMOCA.